Br. Alfredo Centra, director of the De La Salle Collegio San Giuseppe. Br. Centra has been the n.1 turinepi supporter since the very first edition and once again he granted us the use the beautiful De La Salle school theater dating back to 1800. This theater is a real piece of Italian history having seen the Italian king and queen too. FedTo for introducing us to the turinepi partner hotels and the GIA tour guide association. 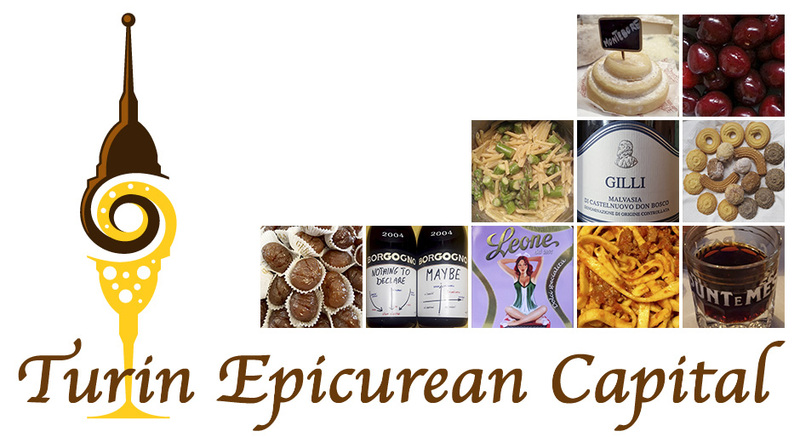 Without this priceless collaboration Turin Epicurean Capital wouldn't have many guests, nor international reverberation and our guests' experience in Turin wouldn't have been the same. Chef Marco Giachello for hosting this fourth edition cooking class and introducing us to Ms Margherita Frari of Associazione Qubí. Sharing our Piedmont flavors and showing how to make risotto with Barolo was a unique opportunity that we are sure our guests will cherish in the years. Ms Margherita Frari for sharing the turinepi vision, hosting us and suggesting Dott.ssa Lucia Andriolo's sensorial aperitif. Margherita is an amazing chef and knows how to create the most convivial atmosphere. Dott.ssa Lucia Andriolo, SIPNEI president, for preparing such an engaging presentation and directing our senses, both individually and together. Our brains and minds are just as fascinating as food and she managed to give us a glimpse of their complex mechanisms. Bar Gelateria Miretti for donating their Malvasia sorbet for our sensorial aperitif. our intern interpreters: Gaia Prunotto, Maria Giulia Sarti, Giulia Schimmenti, Elena Stella for their professionalism.